Actually I’m working more and more with some of EMC’s (new Dell 😉 ) products for a customer. 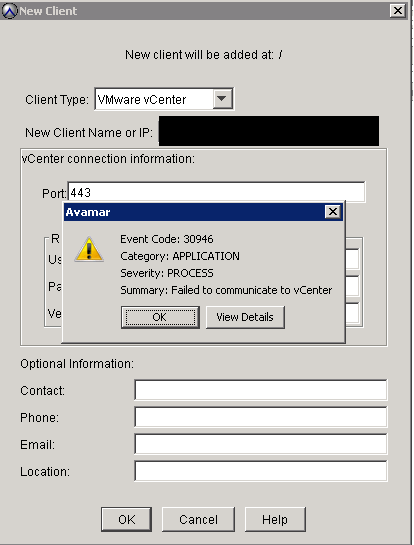 After searching a while in the Avamar for VMWare Admin guide I’ve found the solution. 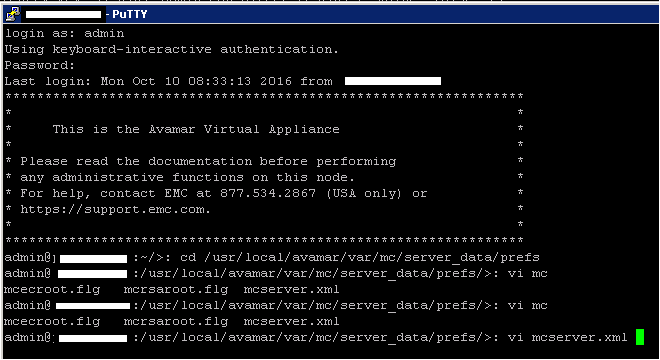 You either can add the certificate to the Avamar cert store (this would be the secure way) or you just can disable this check. As our customers environment is not a high secure domain, we have choose the second way. 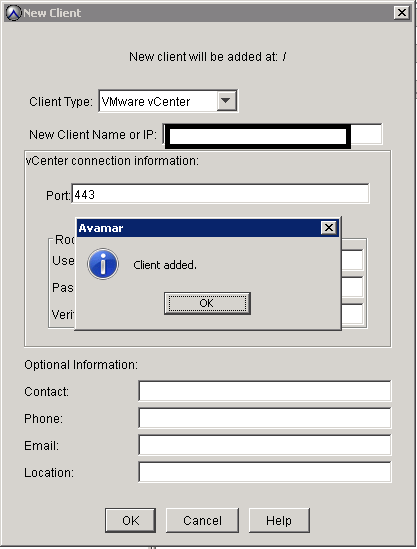 For this we connected to the Avamar server by ssh. Please use the admin user for this. 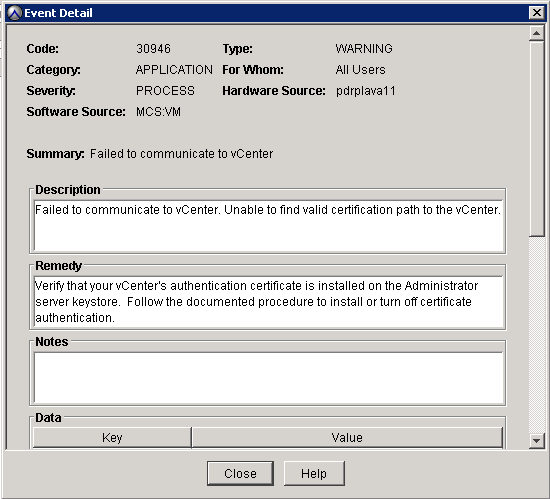 Previous PostVMWare Tools 10 repositoryNext PostvSphere 6.5 is here!